Obamacare and carbon reduction is for the little people. 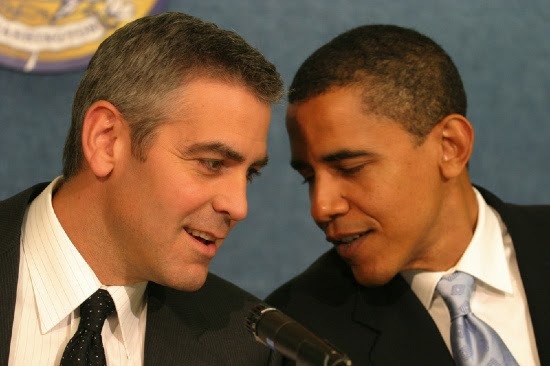 Last week big Obamacare booster and anti-CO2 activist George Clooney took his private jet all the way from Las Angeles across the US, Canada, and the Atlantic, before finally landing in Germany…to seek medical help for his chronic back problems. Apparently Obamacare and America’s best physicians are unable to take care of it. Much of the German media have been reporting on Mr. Clooney’s visit to a clinic in Solingen last Friday.